Kidambi Srikanth is on a roll these days. The star Indian shuttler oversaw a successful Premier Badminton League (PBL) campaign where not only finished unbeaten but also guided his team, Bengaluru Raptors, to its maiden title. Just one day after the high, which also saw him crowned as the ‘Smartest Player of PBL’, the 25-year-old signed a four-year, 35-crore sports sponsorship deal with the Chinese sports giant Li-Ning on Monday. 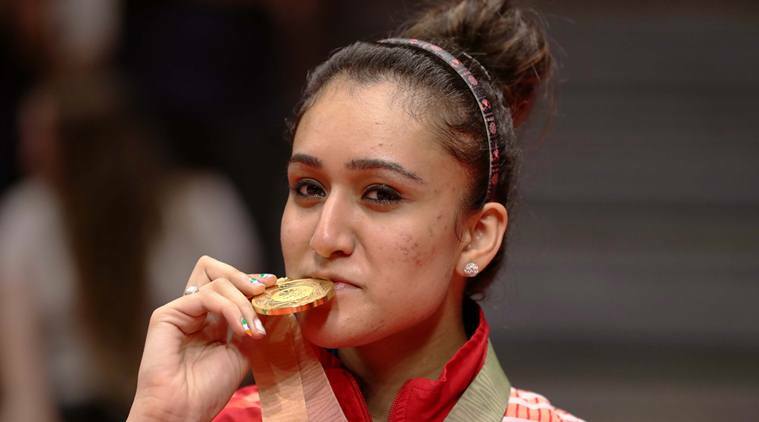 The mega deal is another instance of international interest in the Indian badminton scene. Last year, Badminton Association of India (BAI) entered into a massive ₹75 crore, 3-year deal with sports manufacturer Yonex. The former World No.1 and the only Indian badminton player to win six Super Series titles signed the four-year deal with the premium Chinese sports brand that will comprise of sponsorship and equipment supply. “I’m honoured to be the face of Li Ning in India and globally. 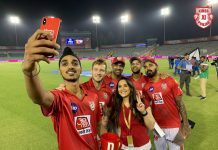 I love their products and I am really looking forward to stepping on the court with a renewed vigour to accomplish few more goals that I’ve set for myself and keep bring laurels to my country,” Srikanth was quoted as saying. Li-Ning has a long history of supporting the international badminton teams with China, Singapore, Indonesia, and Australia on its portfolio. The brand was Indian contingent official sponsor at the 2018 Asian Games in Jakarta as well. In addition to the above, Li-Ning is currently the official apparel partner of Team India until the 2020 Olympics in Tokyo. “Srikanth Kidambi is among the top badminton players in the world & already the most accomplished Indian male badminton player. Li Ning stands for quality and consistency & Srikanth fits the bill perfectly. 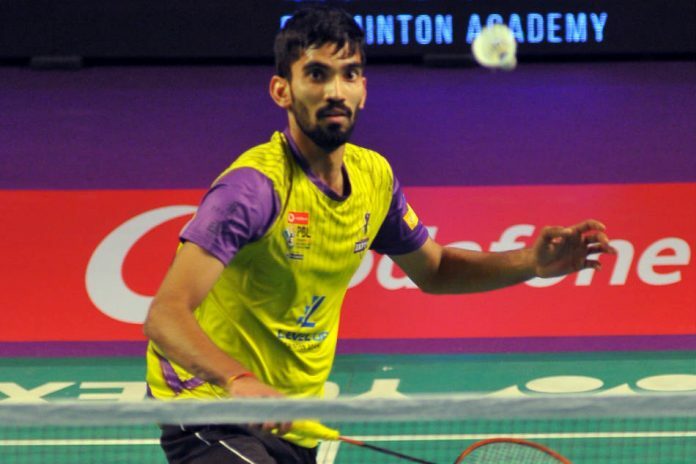 We want to play our part in helping Srikanth to achieve a lot more going forward.” said Mahendra Kapoor, Director of Sunlight Sports Pte Ltd who is also the multi-national exclusive partner of Li-Ning in India. For more updates on Badminton, stay tuned to KreedOn, the Voice of Indian Sports.